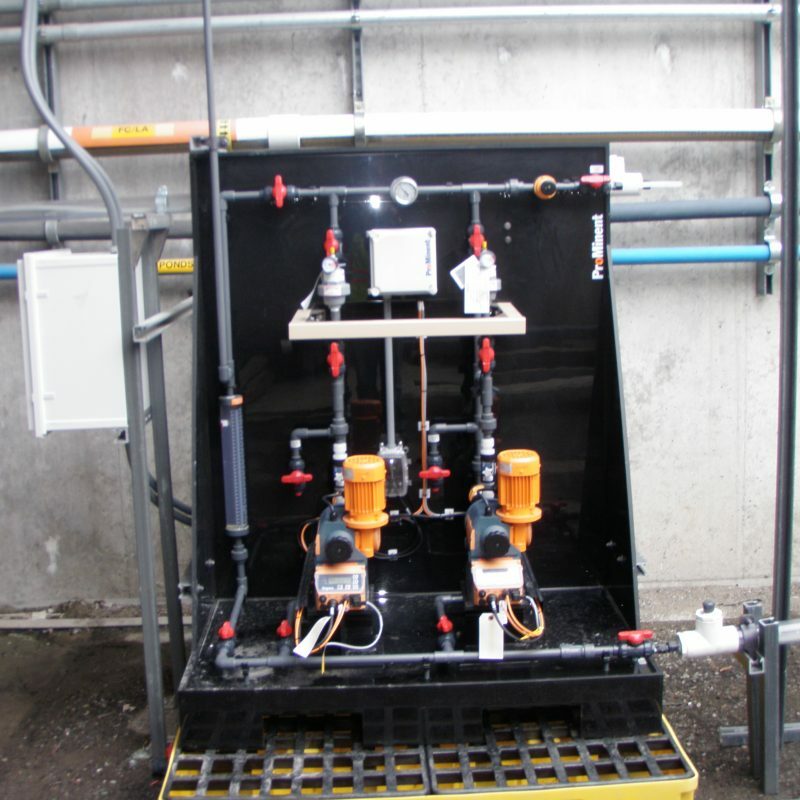 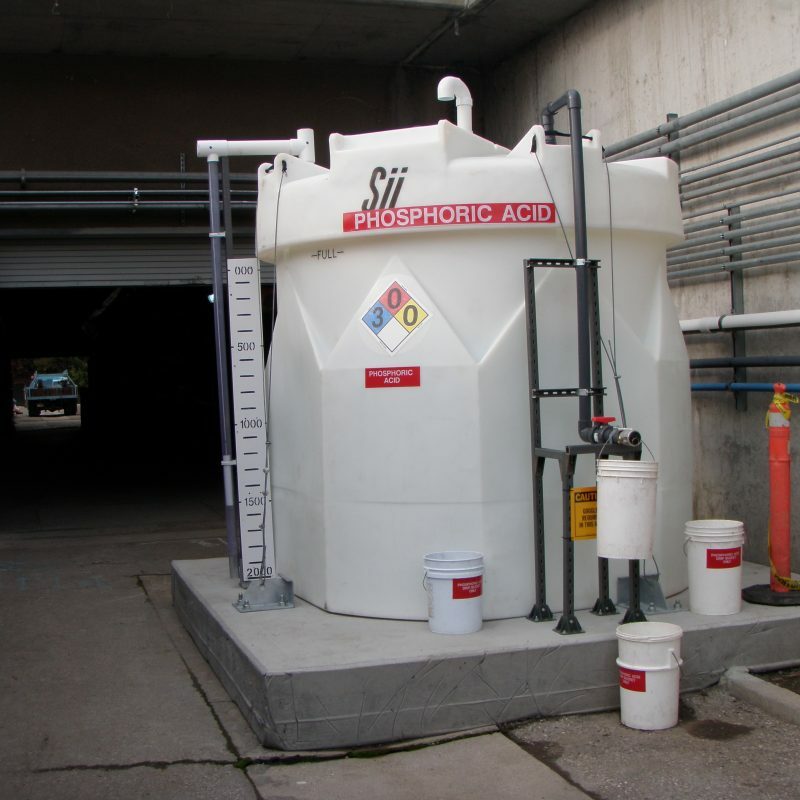 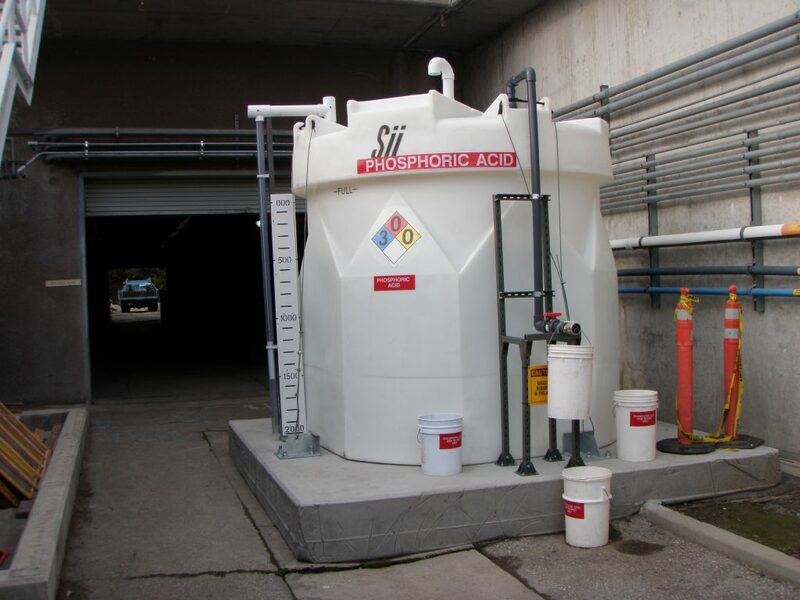 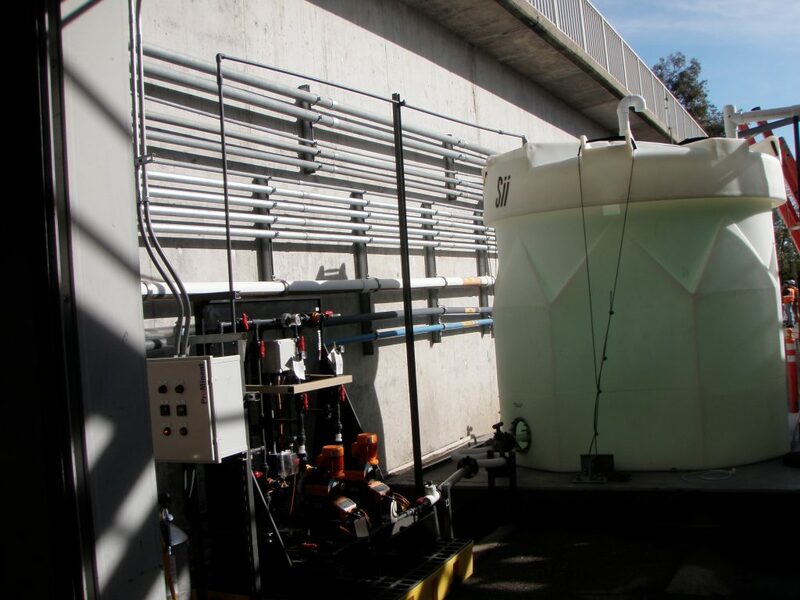 Replace and upgrade the existing phosphoric acid storage system and metering system and associated equipment. 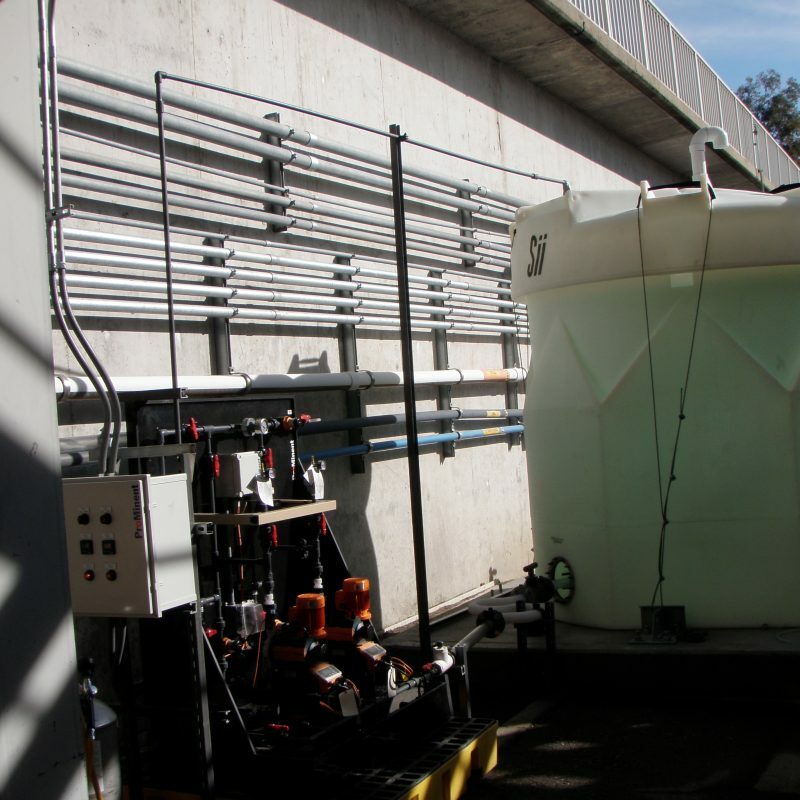 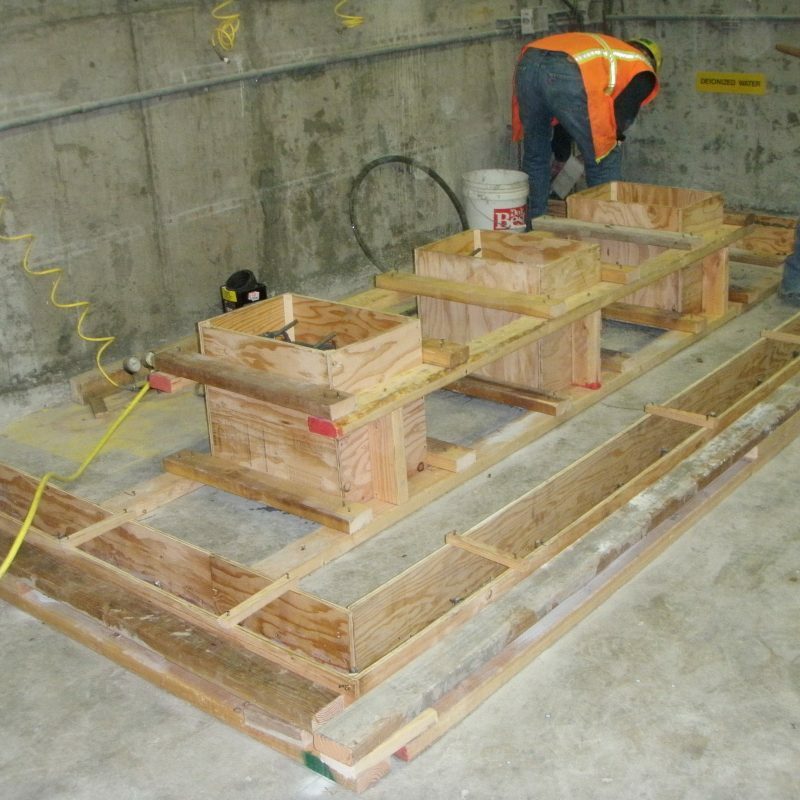 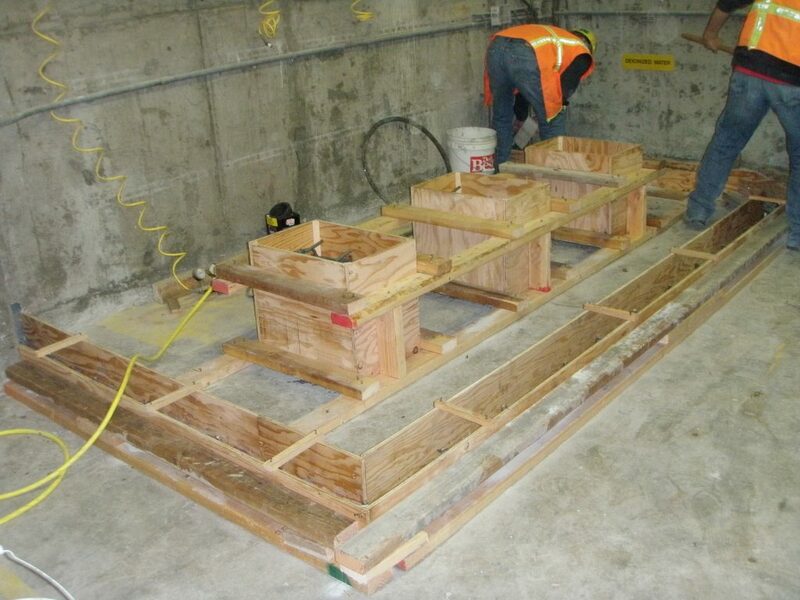 Upgrade the existing caustic soda storage system and associated equipment. 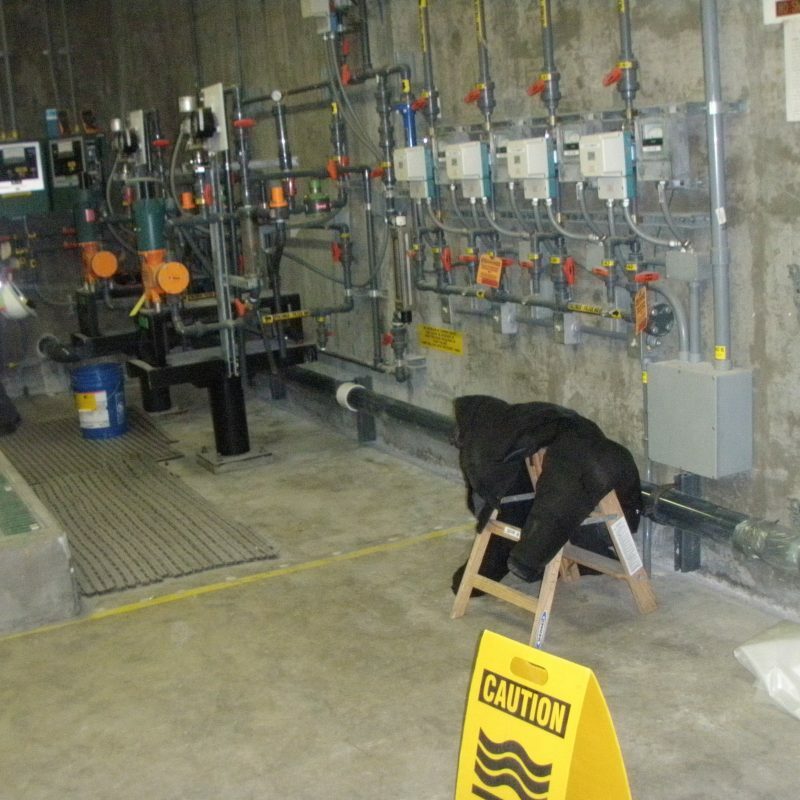 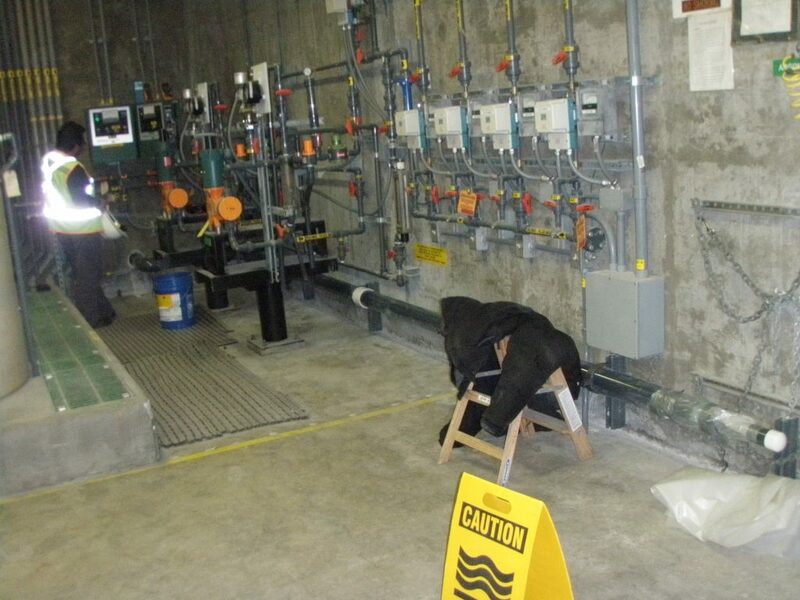 Replace the existing 48” treated water plant effluent flowmeter and associated equipment. 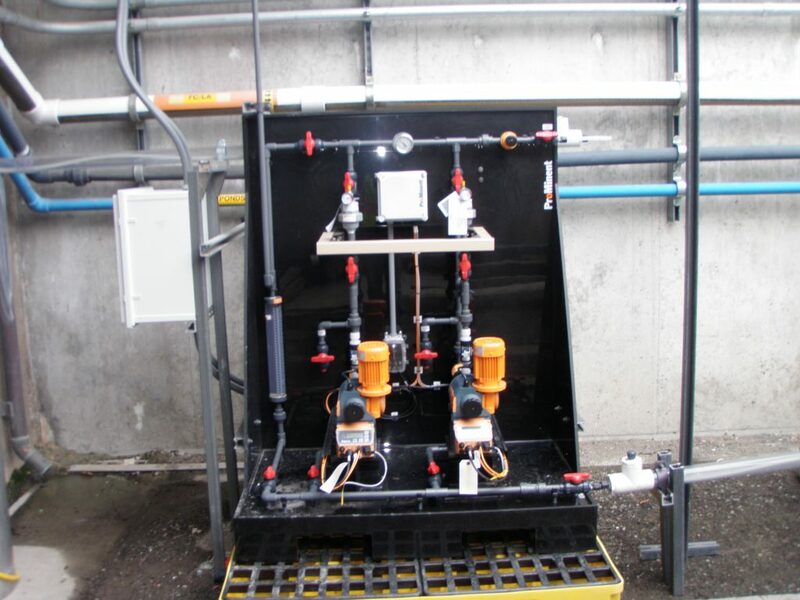 Replace the existing backwash pump adjustable speed drive and associated equipment.